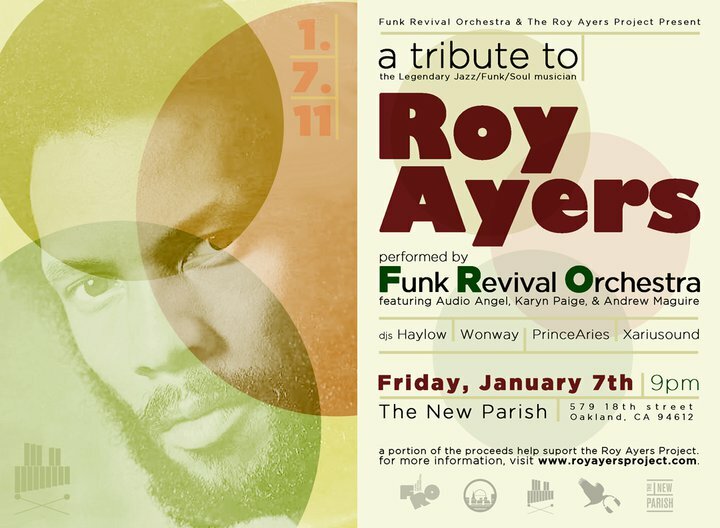 DJ Haylow & the D2S crew are working on documentary on Roy Ayers!!! They are scheduled to begin filming in New York from November 6th – November 13th where they’ll conduct interviews with various personalities, as well as filming with Mr. Roy Ayers himself. If you are able, please make a donation to the project.